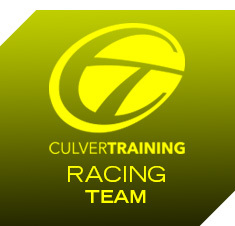 Culvertraining© training plans provide purpose, structure, and inspiration. Our boutique service provides custom and personalized services tailored to specific abilities and goals. CT Coaches offer private swimming, running and triathlon instruction and professional training, including.